Treatment on the first session will vary depending on the difficulty of your individual case. Our relaxation suite can be used with our range of treatments or on its own. Our 3D massage chair offers a whole body massage and works to loosen tight muscles, relieve tension and warm the muscles. The Mobiliser warms and stretches the spine increasing mobility and relaxing muscles. 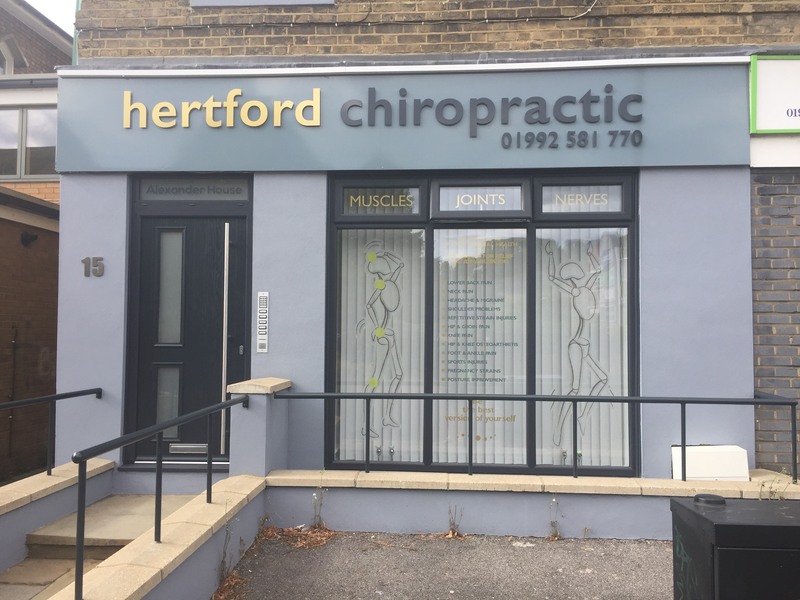 A fifteen minute session on either will prepare your body to get full benefit from chiropractic treatment or on it’s own will leave you feeling physically and mentally restored.…………………. Your information is confidential and is held in accordance with the Data Protection Act.